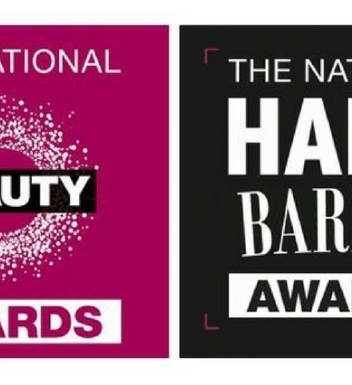 On the 20th & 21st May at the NEC, Birmingham, some of the top names in UK hairdressing will be giving up their time at Hair UK and Barber UK, to help fight childhood eye cancer. 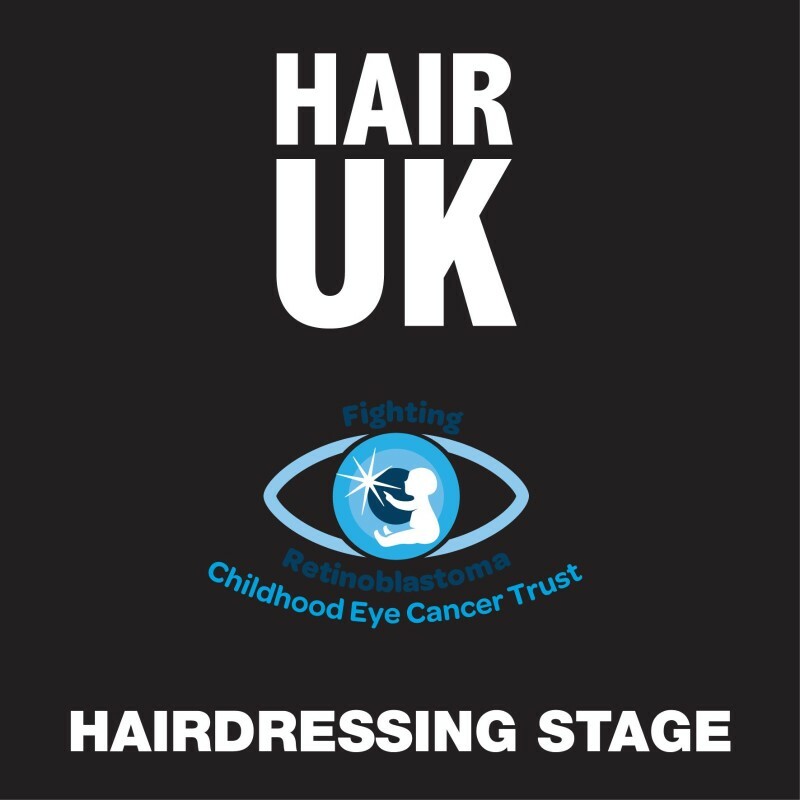 The Hair and Barber Stages are being arranged to raise funds for The Childhood Eye Cancer Trust (CHECT), a charity dedicated to supporting families affected by retinoblastoma (Rb), a rare form of eye cancer that affects young children. 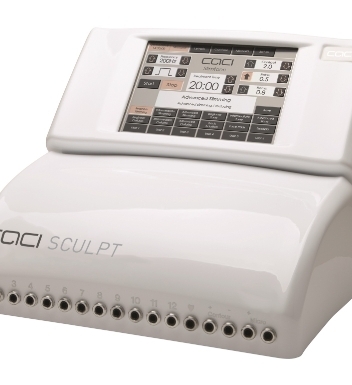 Amongst the names already committed to perform demonstrations on the CHECT Hair Stage, are Anne Veck, Ben Brown, Errol Douglas MBE, Karine Jackson and Lewis Moore. There will also be support from industry leading companies such as Affinage, Unite and Barclay Wolf - a real line up of talent and creative excellence! 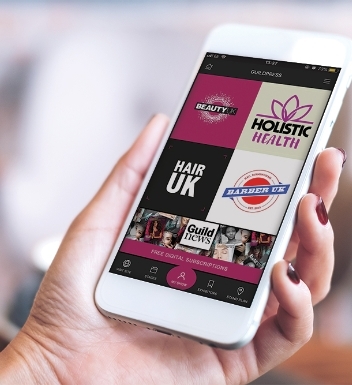 Make sure you register for your free trade tickets to Hair UK, and come and see some amazing hairdressing on stage, and support The Childhood Eye Cancer Trust, whilst updating your hairdressing skills! Hair UK takes place at the NEC, Birmingham, on the 20th and 21st May 2018. To book your free show tickets, visit www.HairUKShow.com or call the ticket hotline: 01332 227698. To get involved go to www.chect.org.uk.